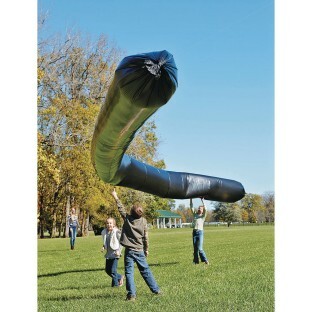 Add sunshine to the giant 50ft solar balloon and watch it soar into the sky! Perfect for science projects and science class. The solar balloon comes with 40ft of heavy-duty string and complete instruction guide.